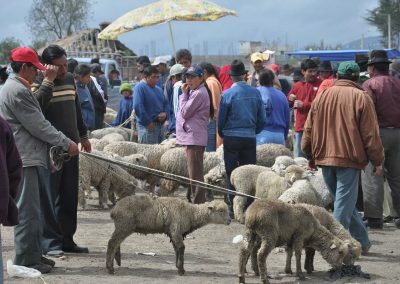 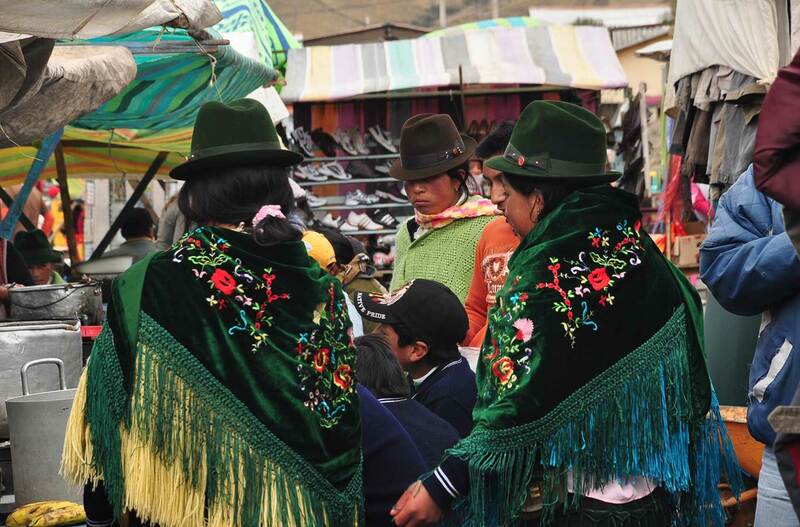 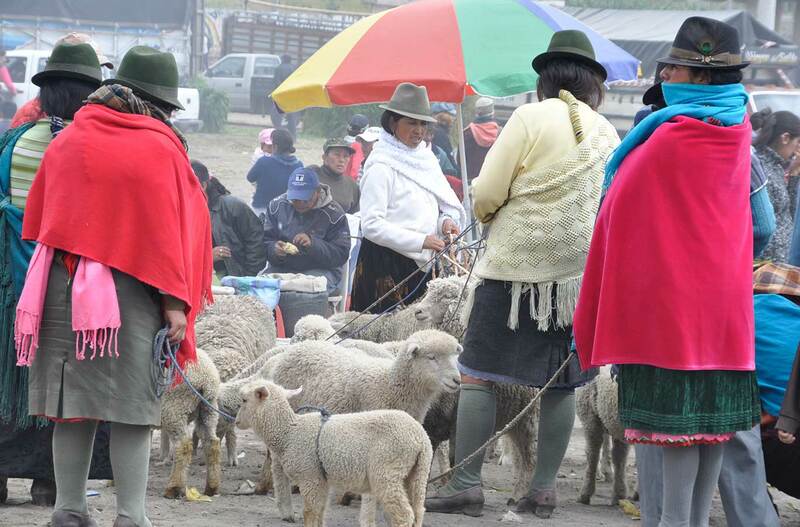 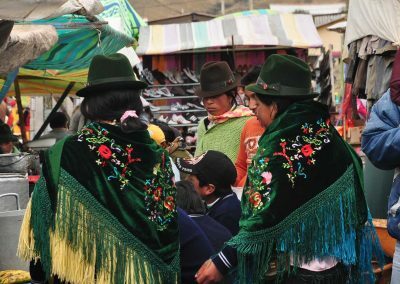 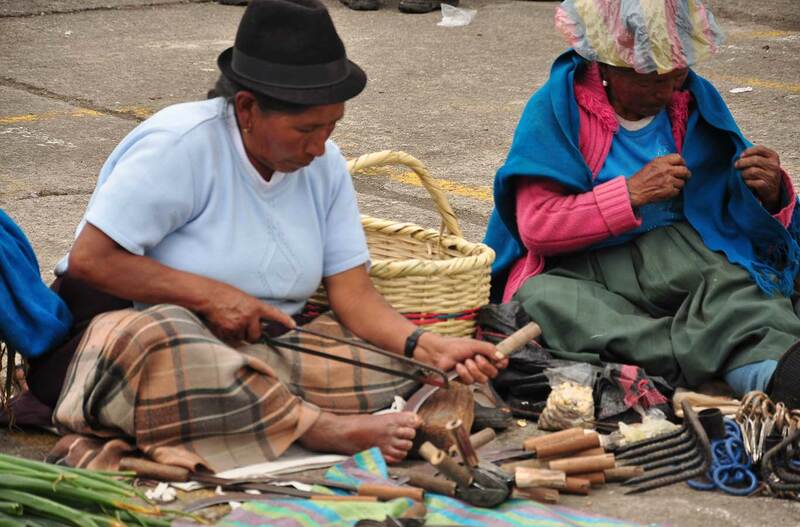 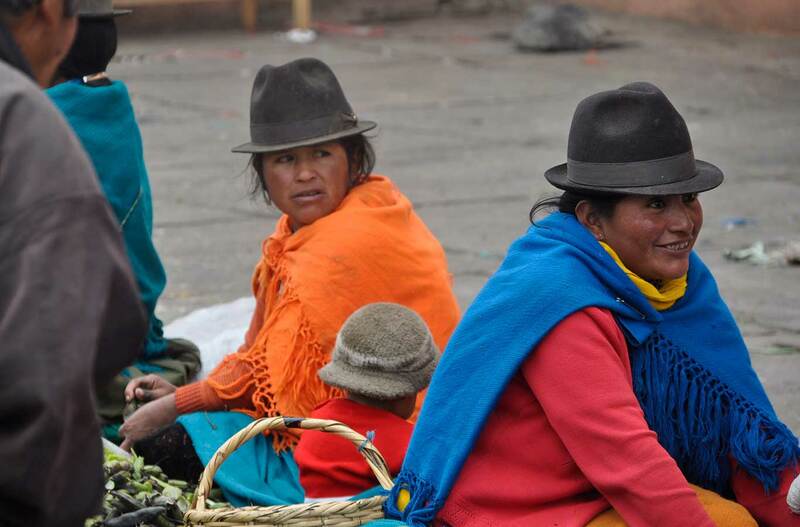 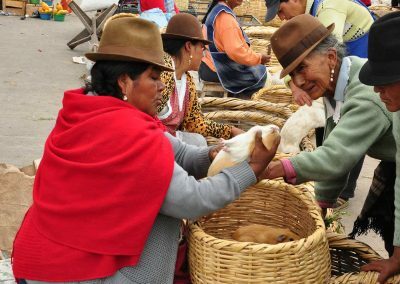 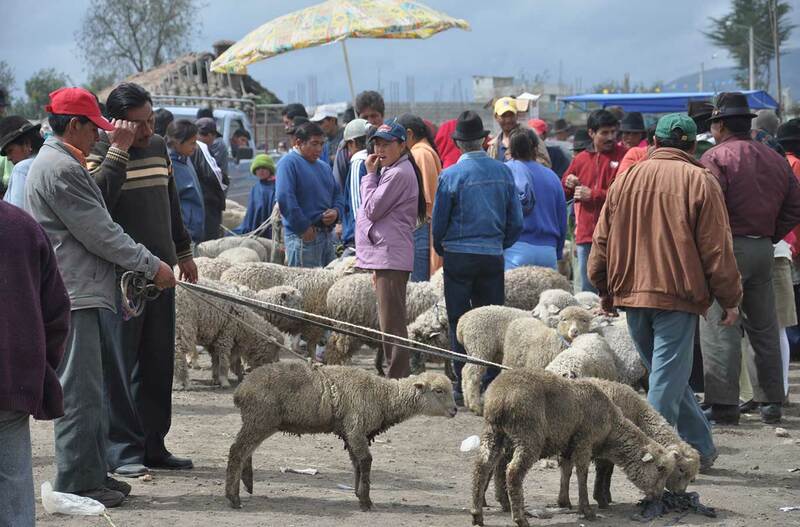 Saquisilí village hosts the largest and most important Indian market in the Cotopaxi Province – and one of the most amazing in South America. 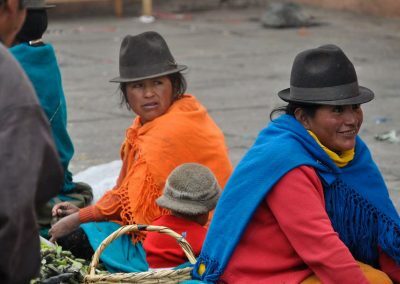 Saquisilí Village is located about 70 km south of Quito. 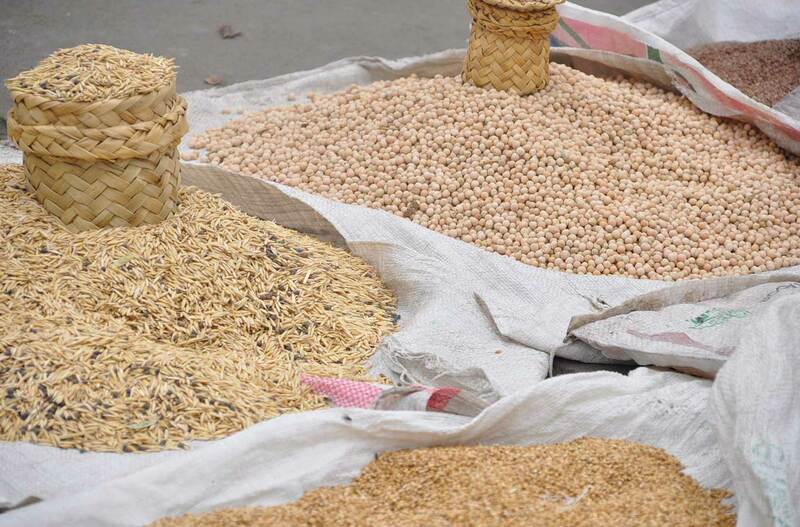 This Indian market is dated before the colonial times. 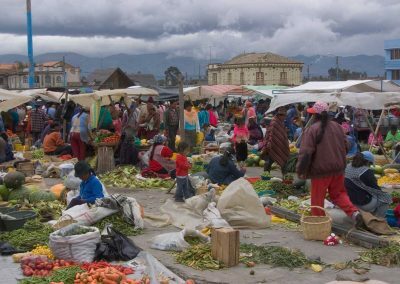 This market is not exactly the best place to do your shopping but definitely the place to have a real cultural experience. 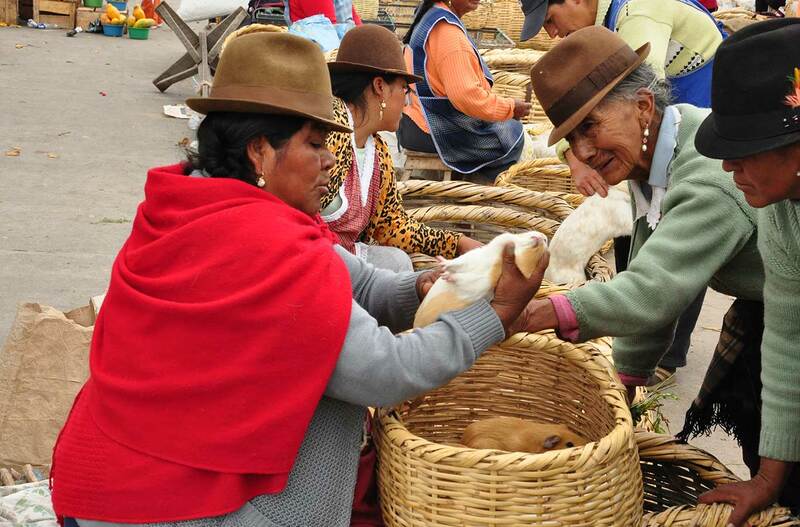 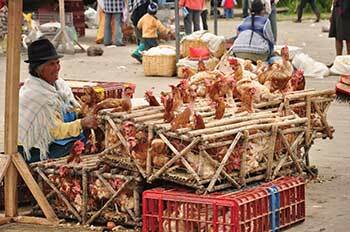 Here visitors can admire a variety of unknown products and daily goods as well as the traditional animals market. 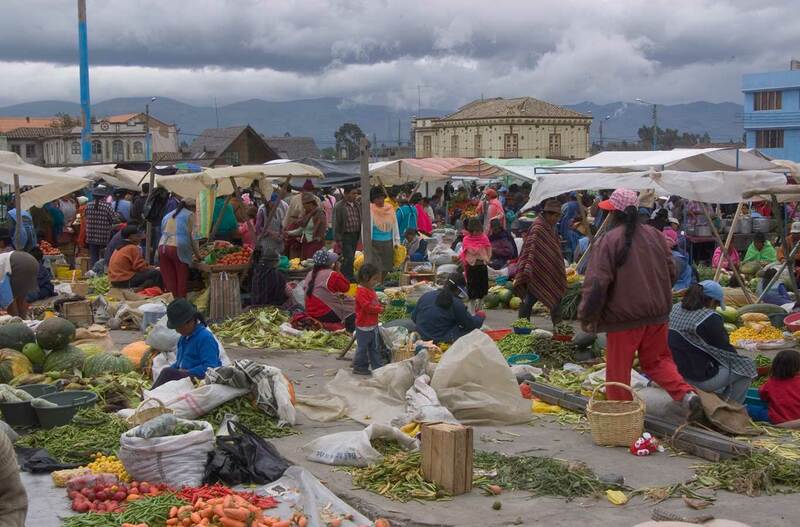 This market take place every Thursday. 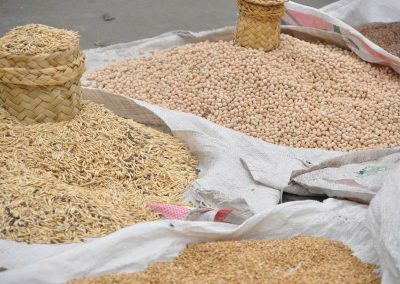 Indian from different communities gather weekly to be part of the market, selling their products or interchanging with other, so it give us the opportunity to interact with different ethical groups. Lunch in a traditional restaurant is included. 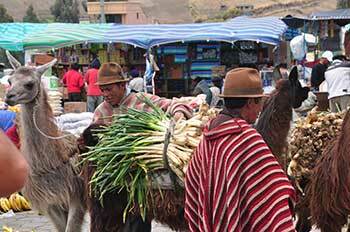 Up on request this tour may be combined with an afternoon drive though the Cotopaxi National.